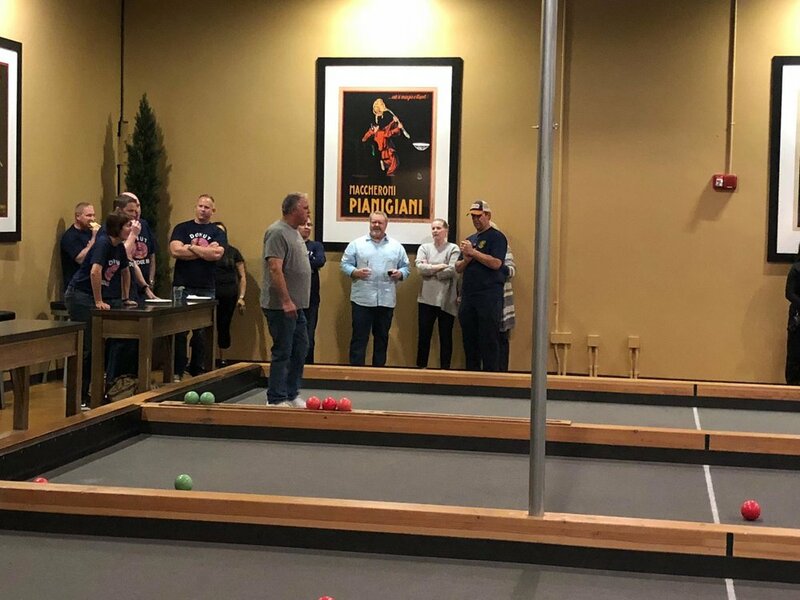 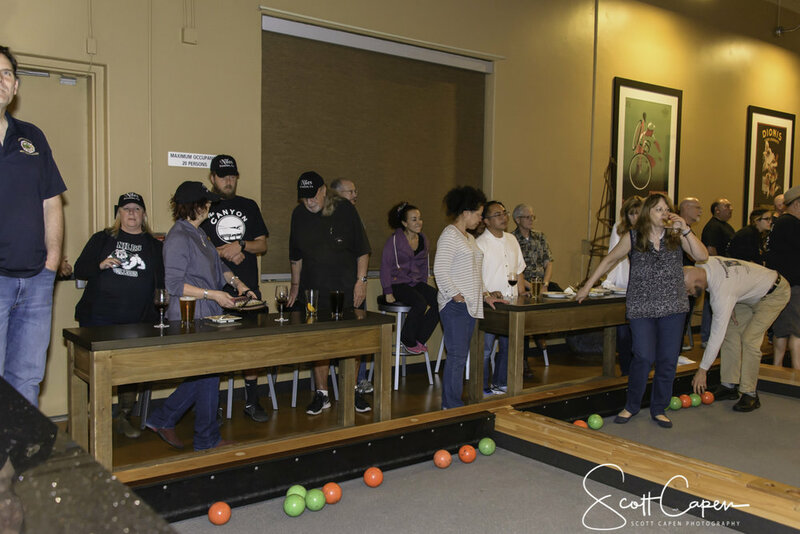 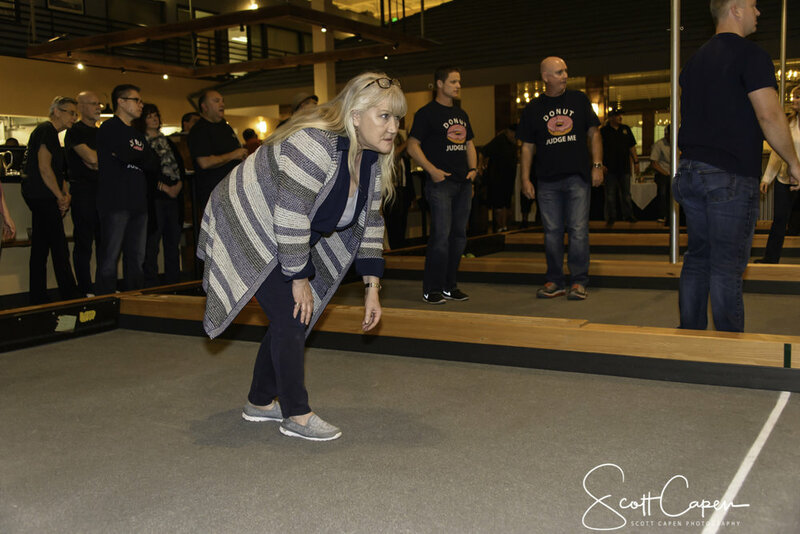 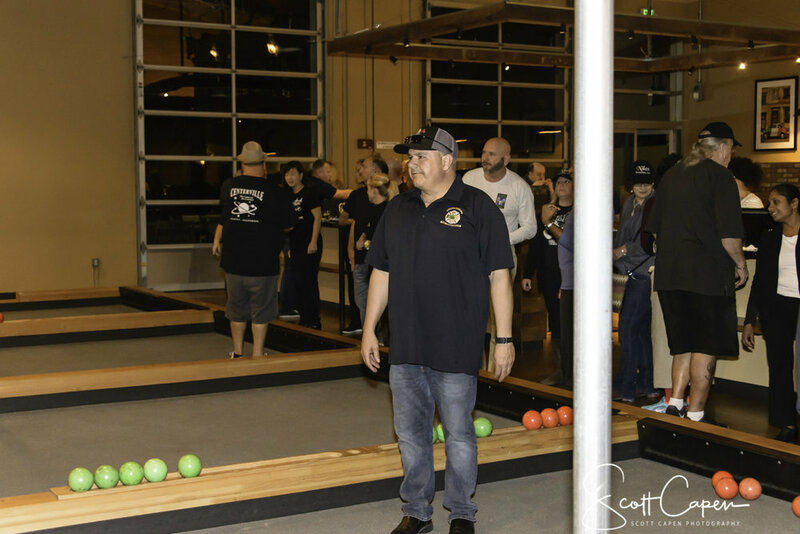 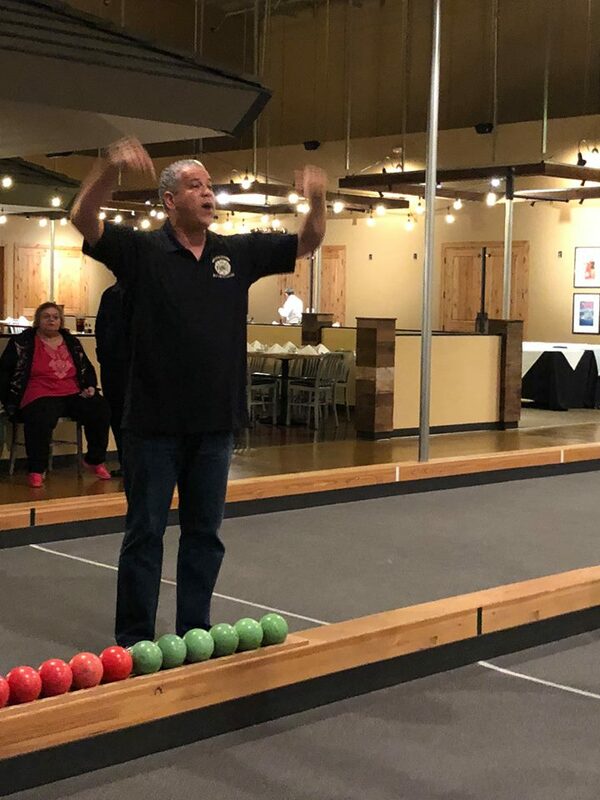 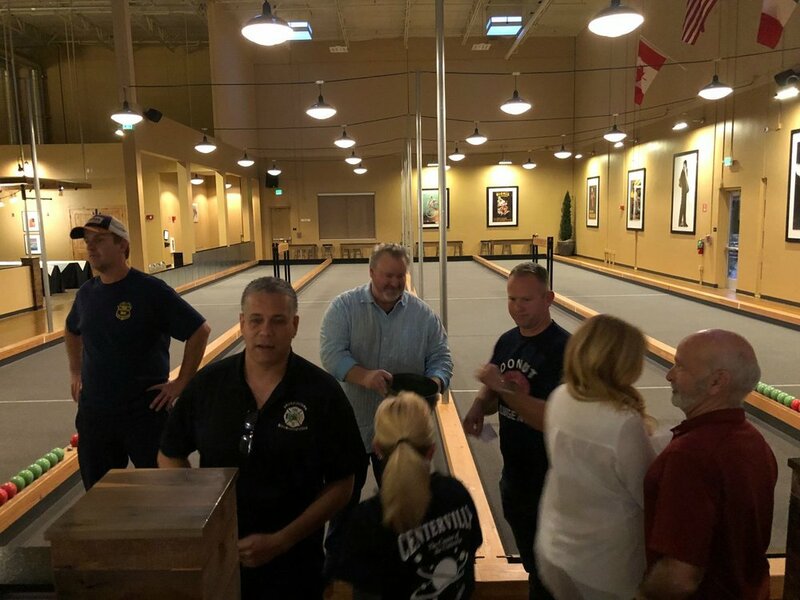 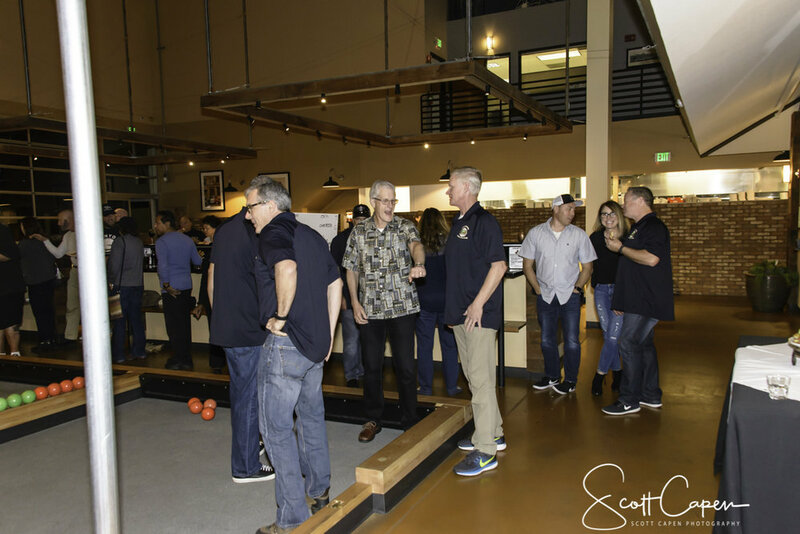 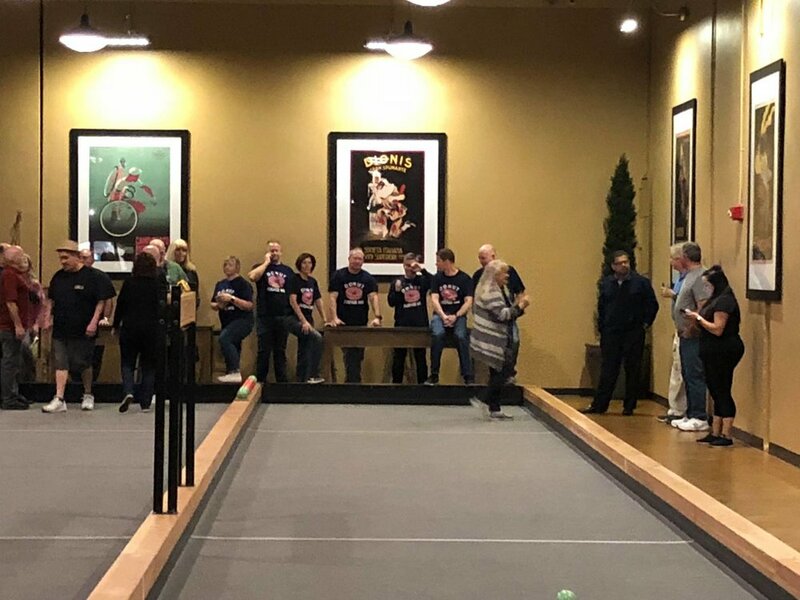 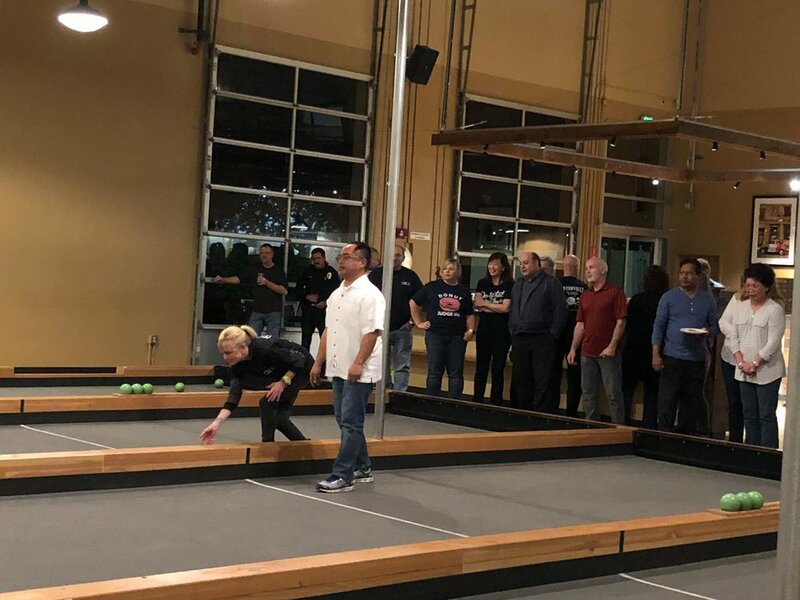 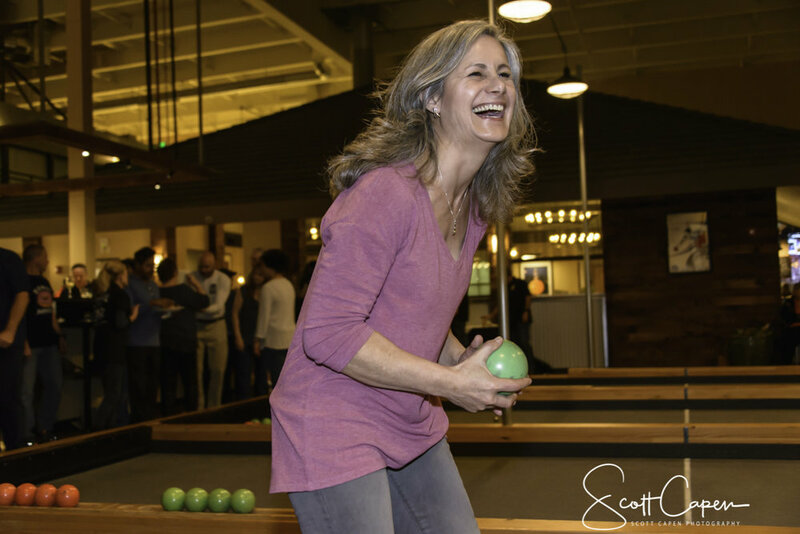 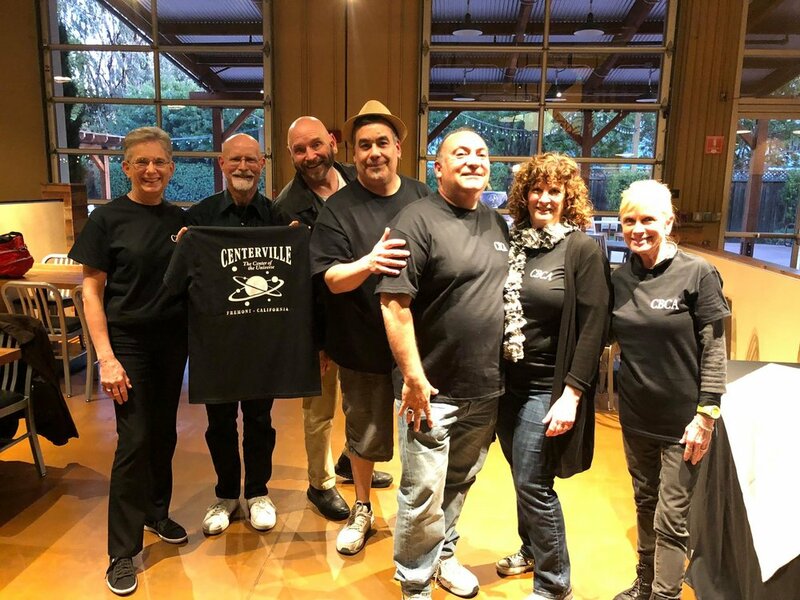 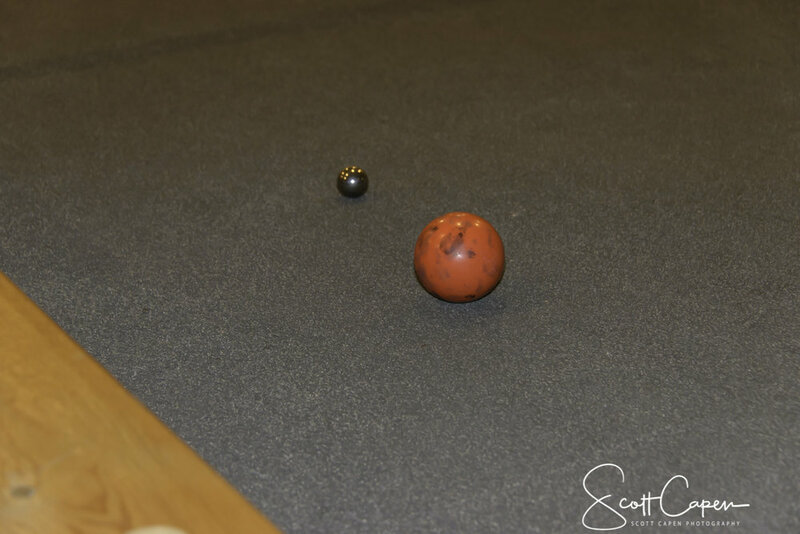 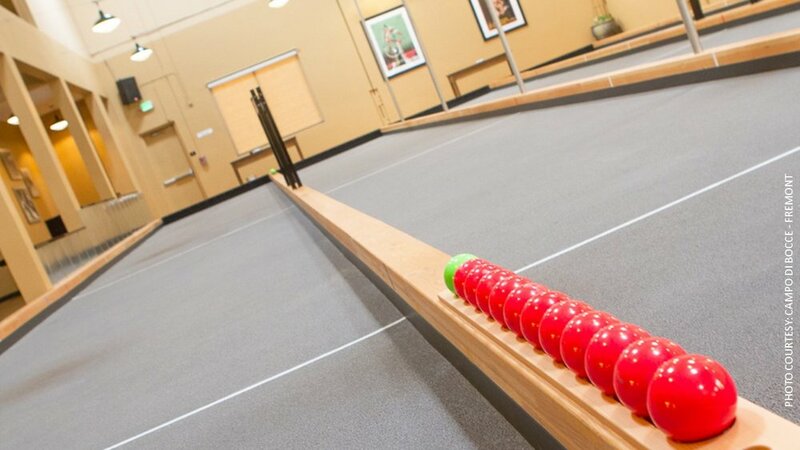 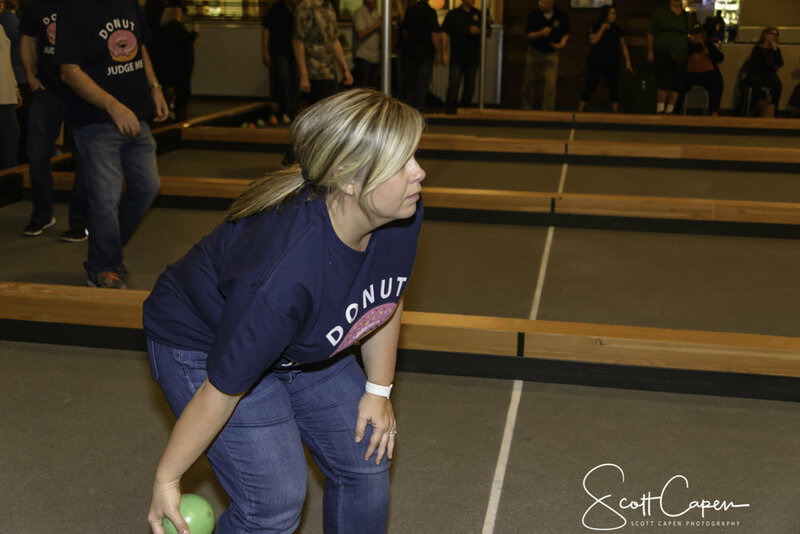 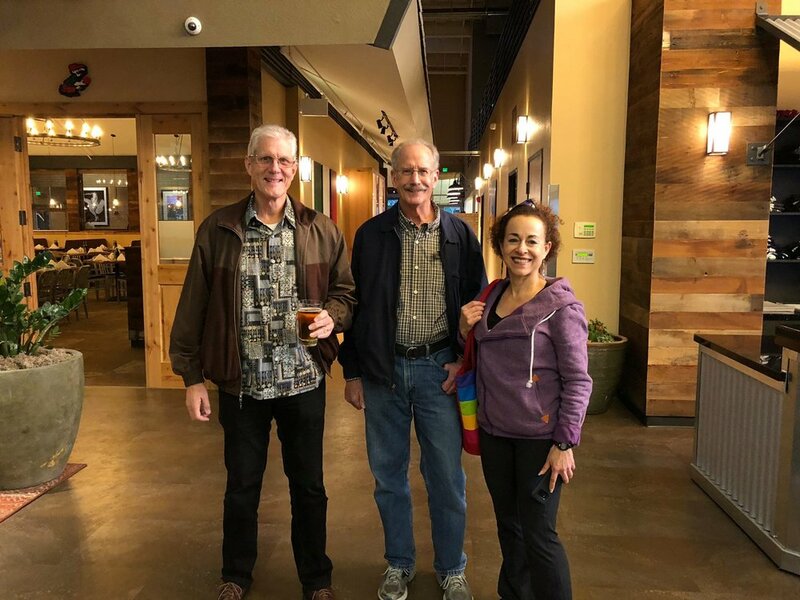 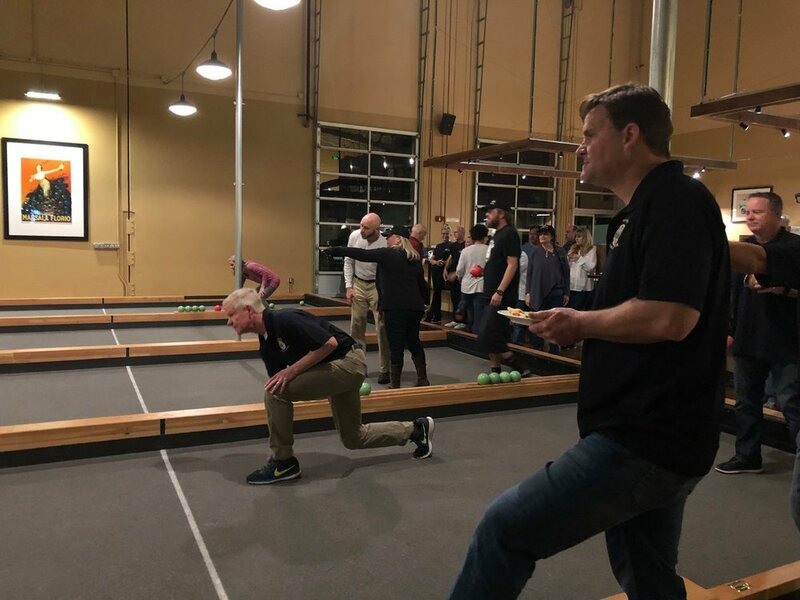 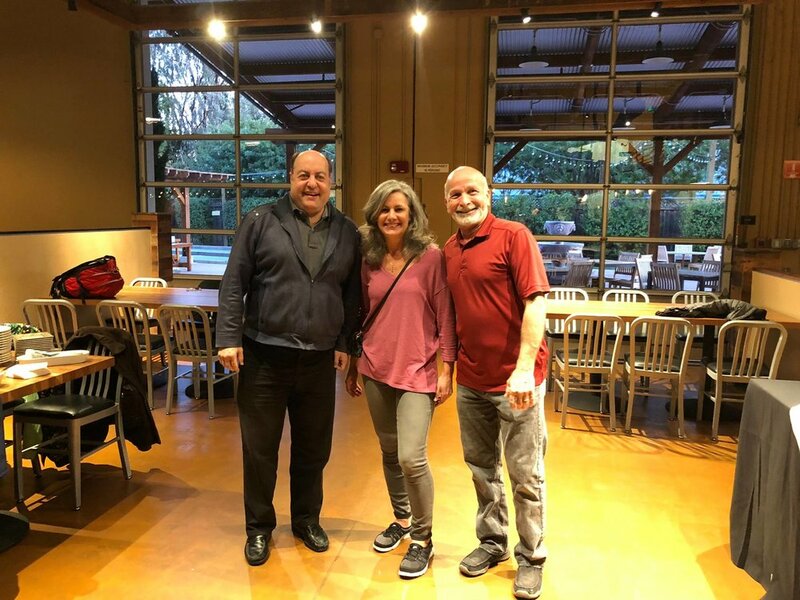 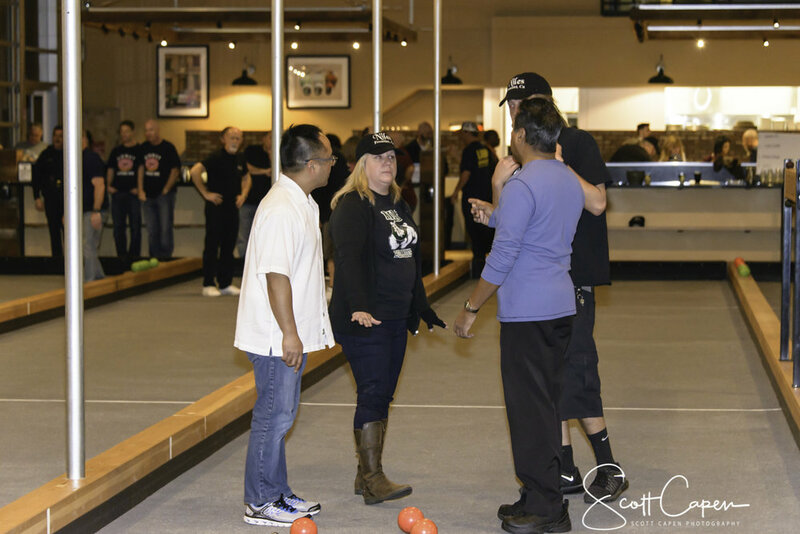 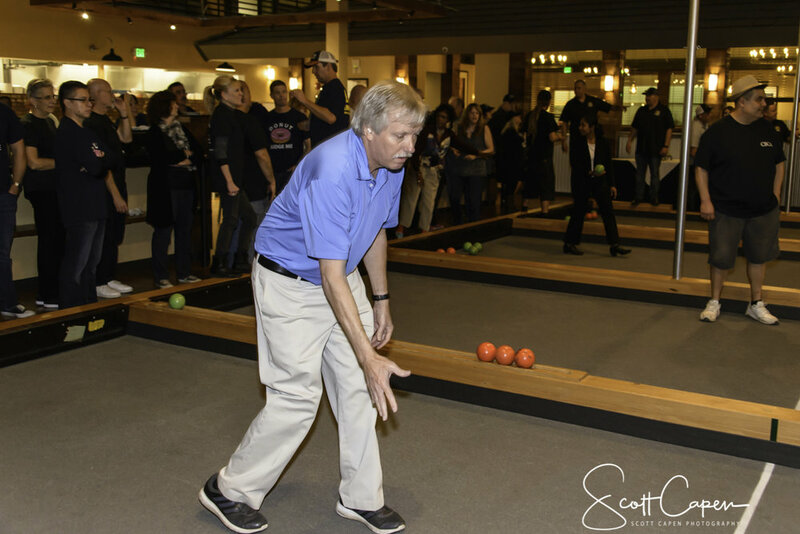 The Irvington Business Association (IBA) hosted its first annual Bocce Tournament on January 31, 2018. 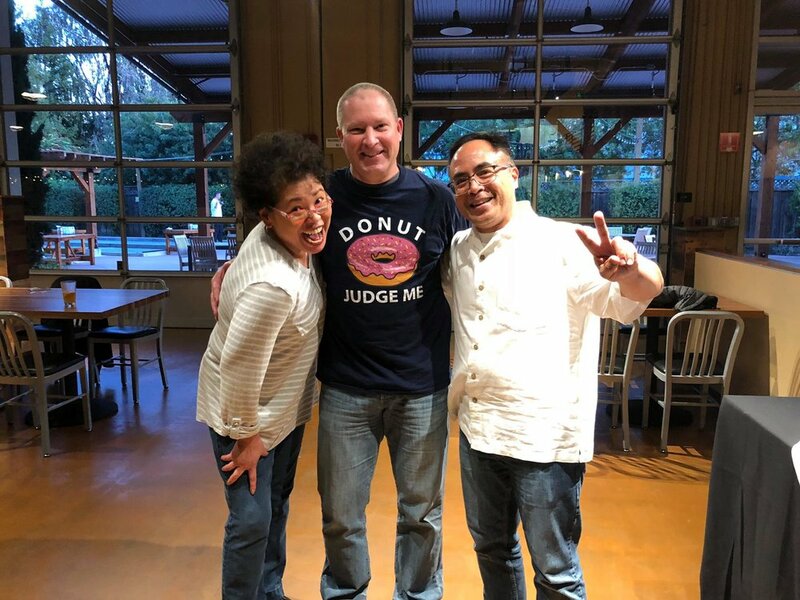 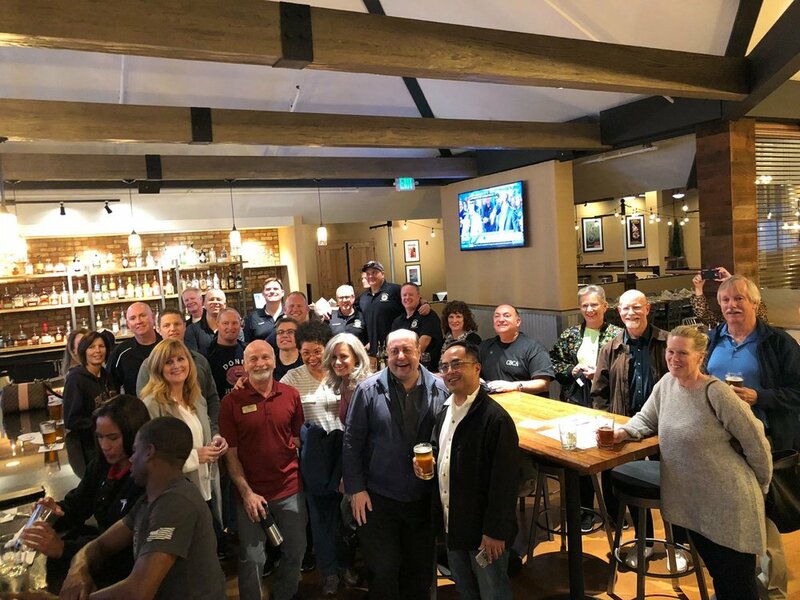 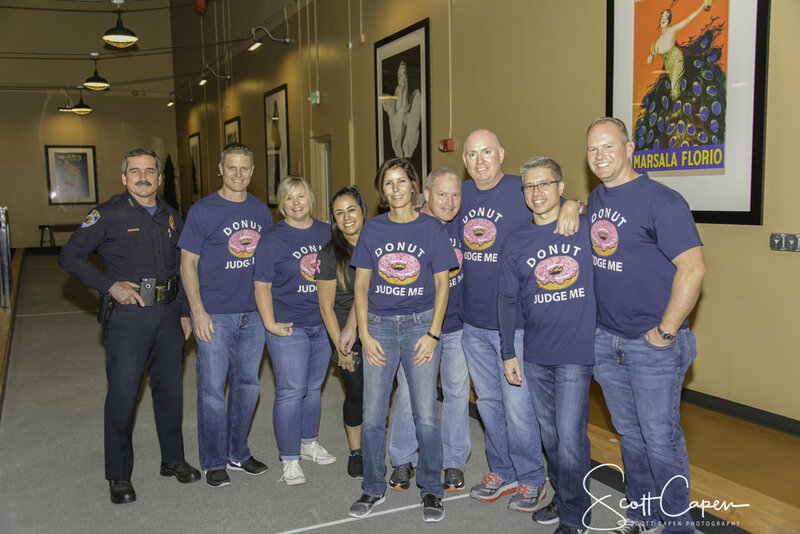 We brought together some of the most active district community leaders and organizations and groups that help make Fremont one of the best cities in the Bay Area. 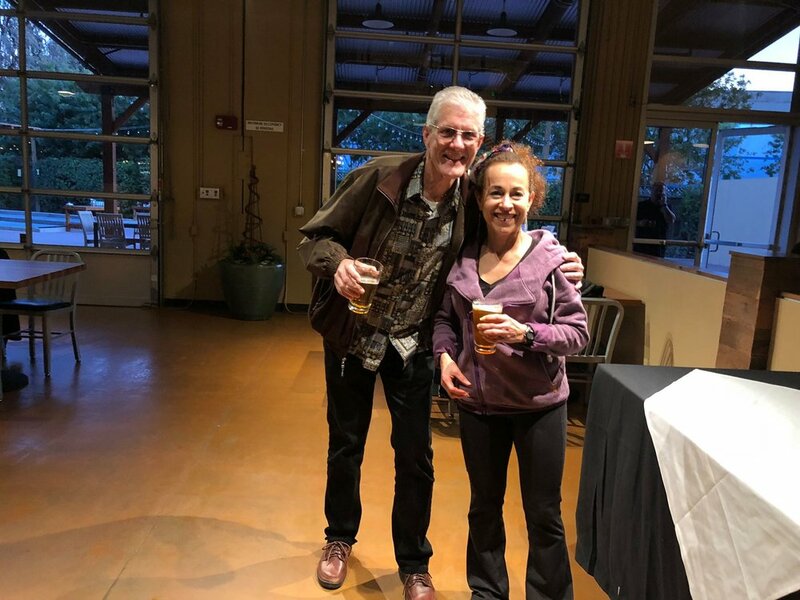 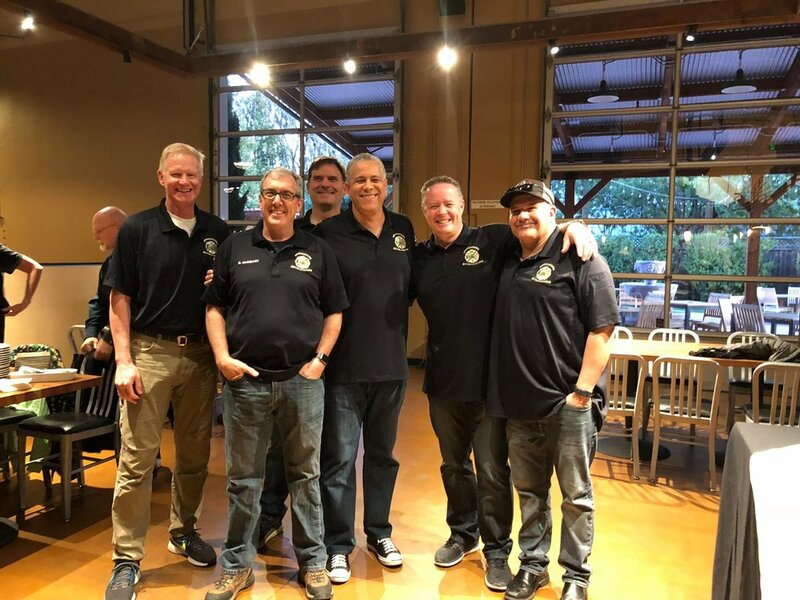 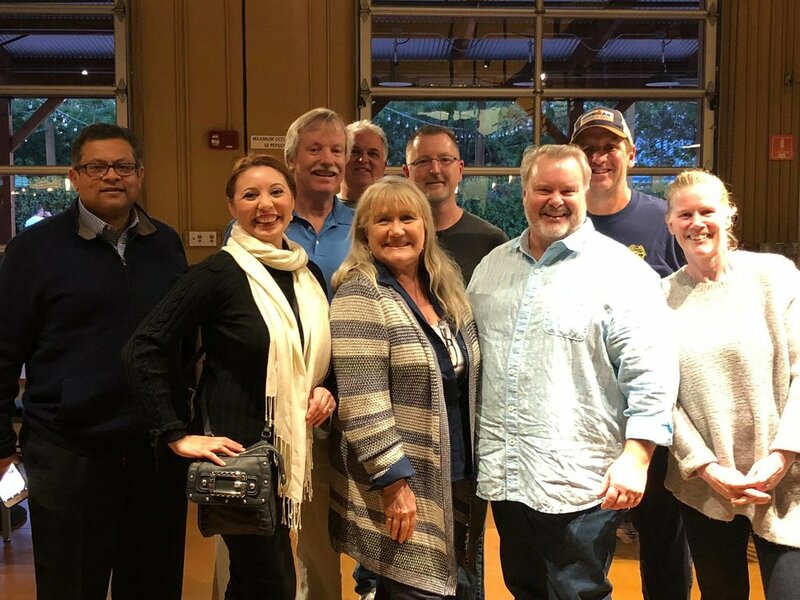 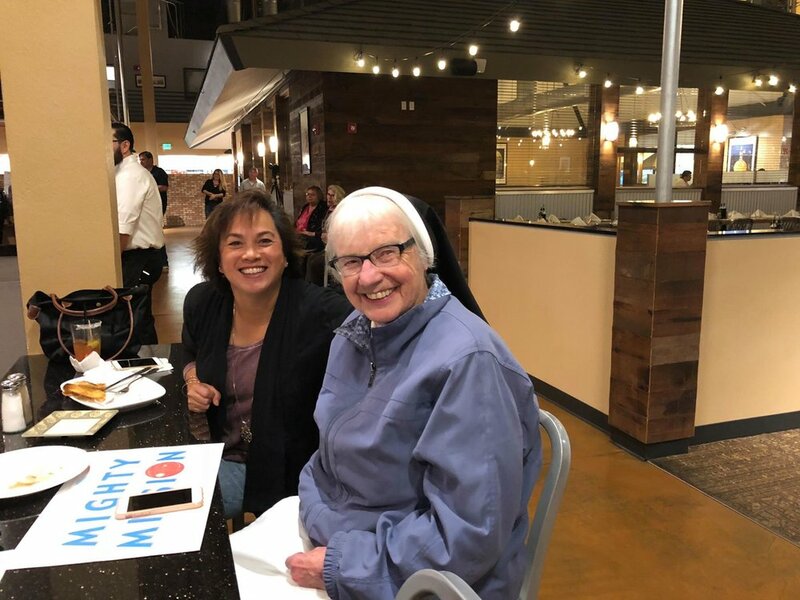 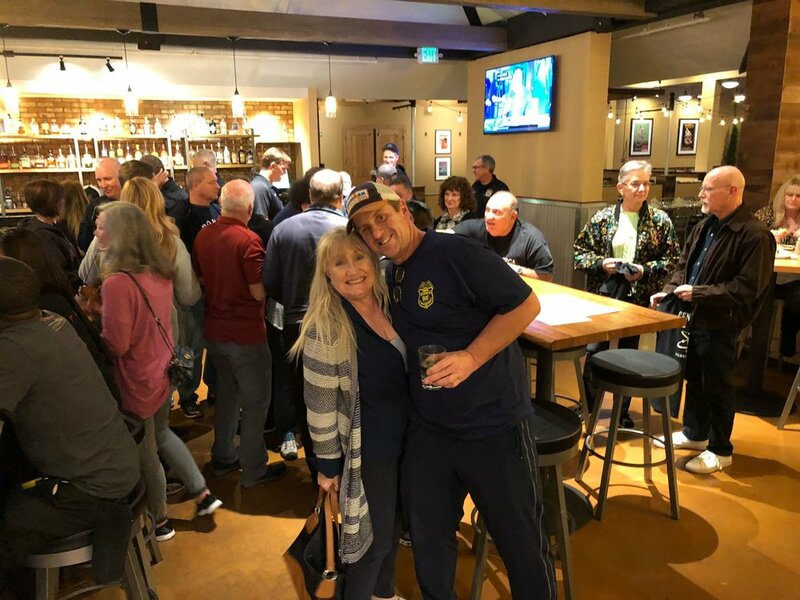 Our hope for a friendly event to kick off the New Year and further build and connect the various districts, elected officials, public safety and first responders came to fruition... and with great success! 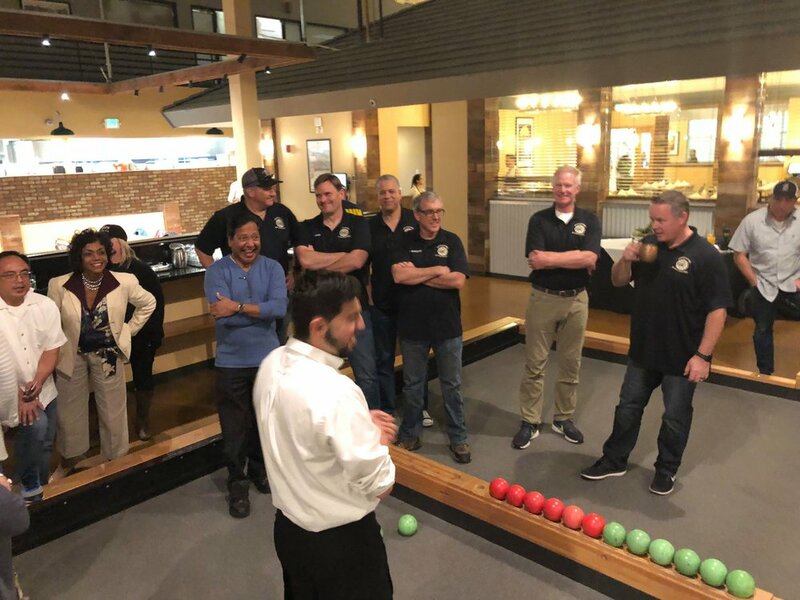 Irvington Business Association "I B A Bocce Baller"
Centerville Business and Community Association "Center of the Universe"
Fremont Chamber of Commerce "Chamber High Rollers"
Fremont City Council and staff "Carpe Bocce"
Fremont Fire Department "Strike Team"
Fremont Police Department "Donut Rollers"
Mission San Jose Chamber of Commerce "Mighty Mission"
Niles Main Street Association "Niles Bocce Brawlers"
Watch for our next event! 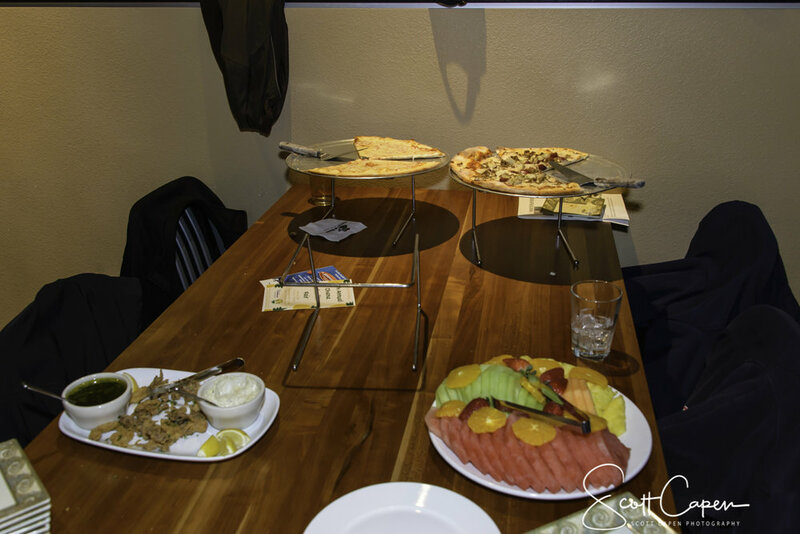 Our check our CALENDAR. 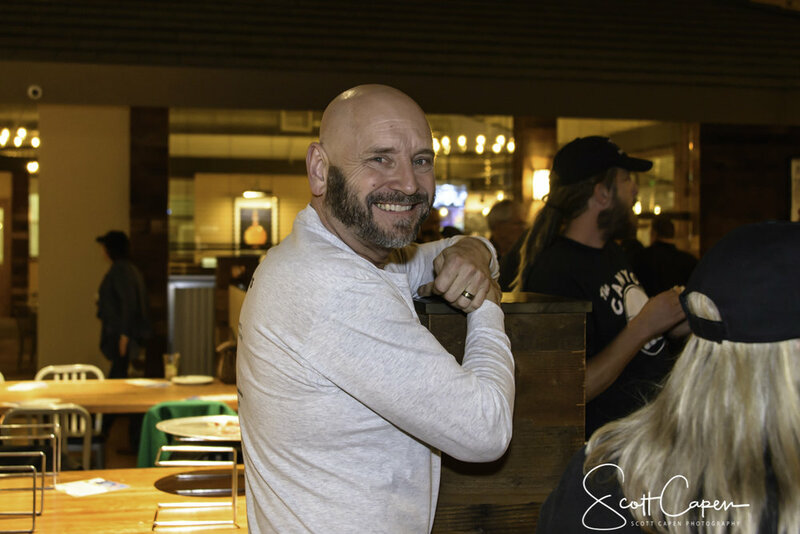 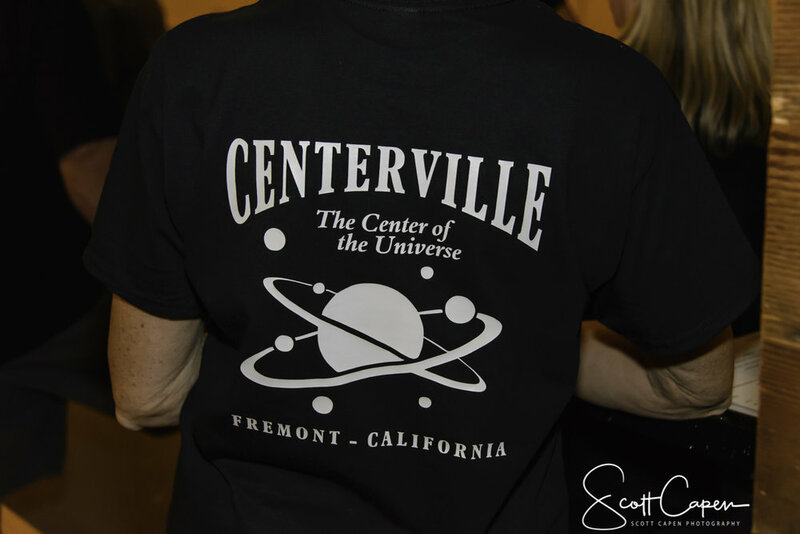 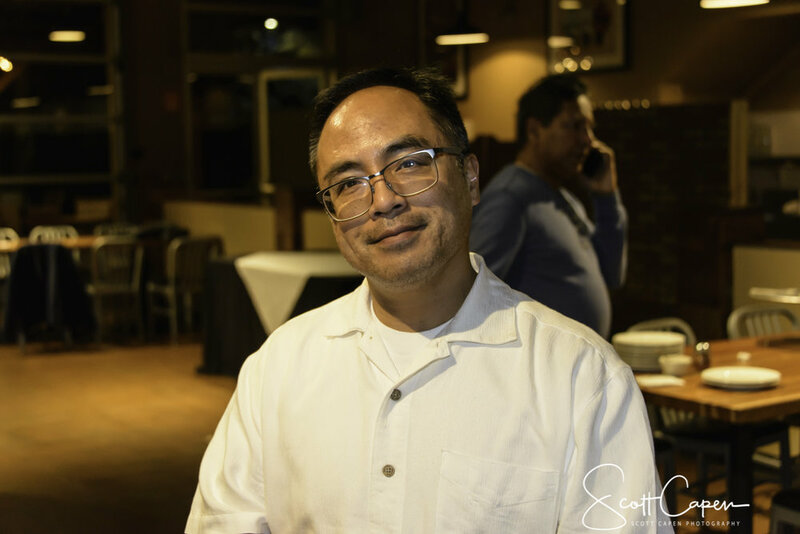 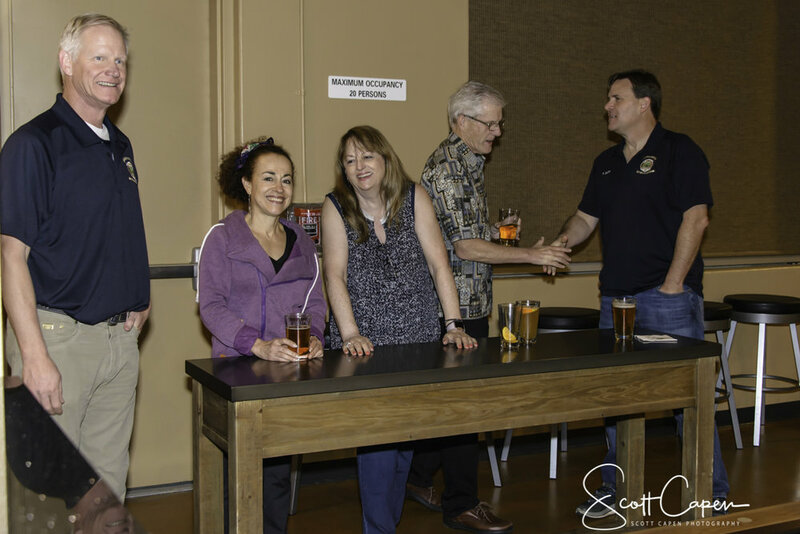 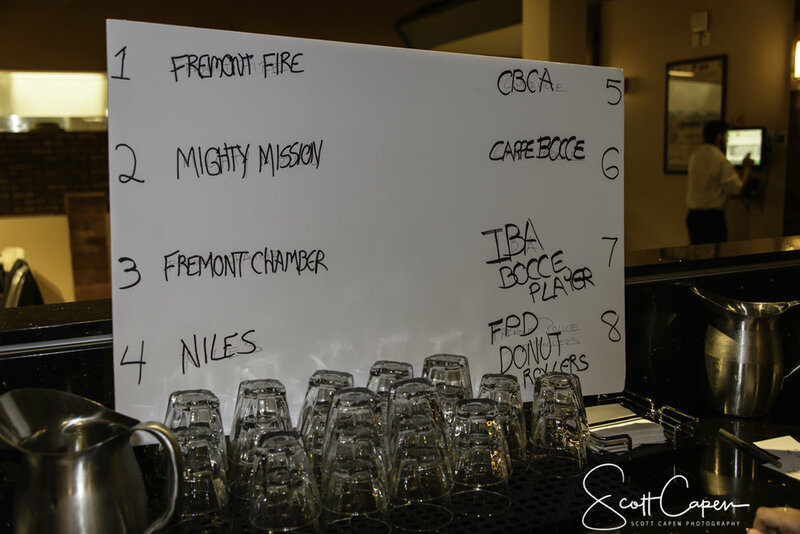 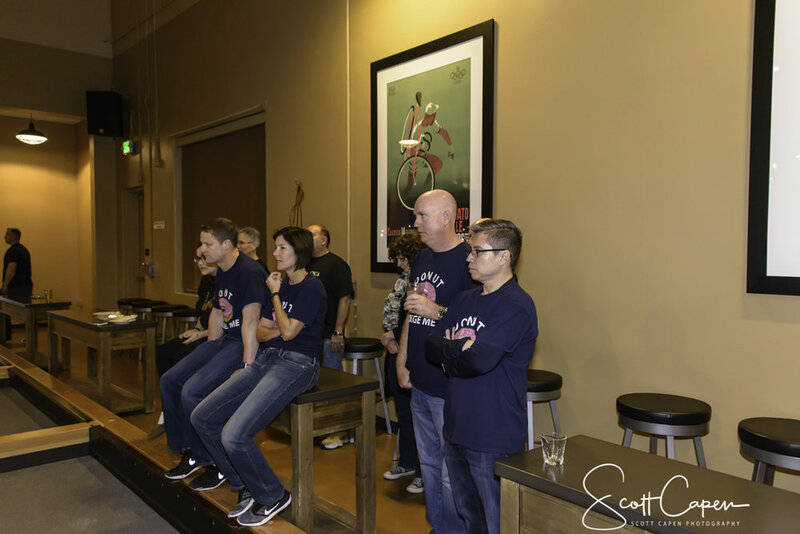 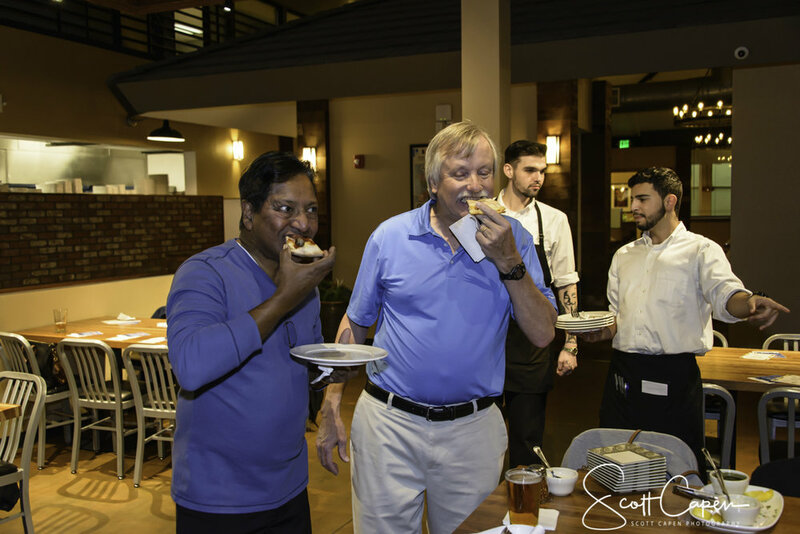 Thank you Scott Capen Photography for these great pictures of our event! 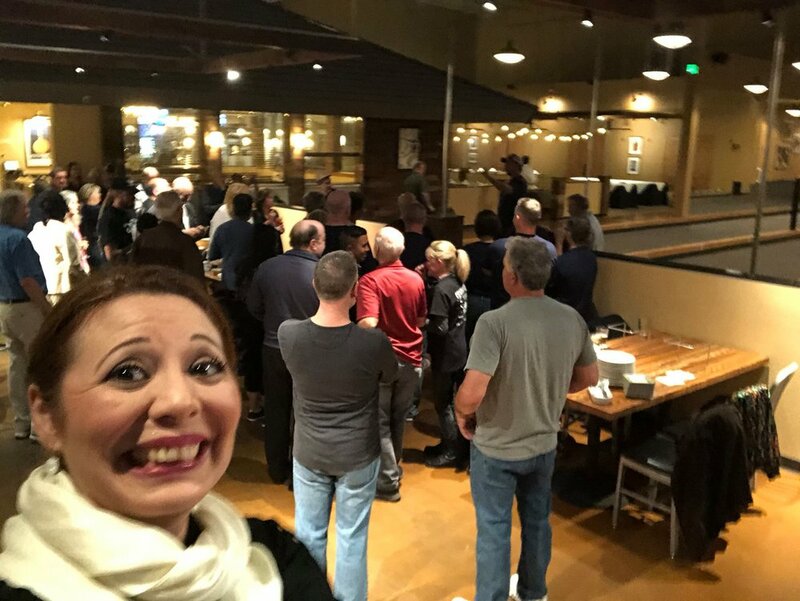 Thank IBA Board Member Ylma Ezmeralda Lacayo-Gutierrez of Maaco Auto Paint and Collision Repair!